This latest edition of this book offers an overview of the key elements of South African labour law and introduces a new and refreshing perspective. The world of work has changed radically in recent years and there is a need for the law to respond to new demands. GilesFiles recommends this book for a new and refreshing look at the world of work. 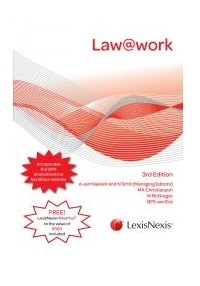 It has been more than five years since the first edition of Law@work was published. 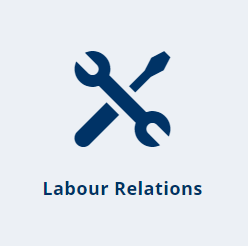 This third edition was prompted largely by the raft of legislation enacted during 2014 that has effected significant changes to the key labour statutes €“ the Labour Relations Act, the Basic Conditions of Employment Act and the Employment Equity Act.